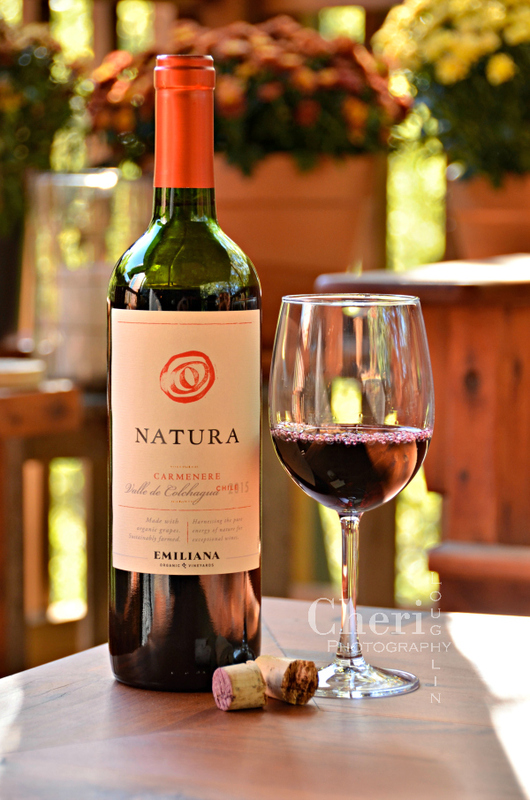 Natura Carmenere wine is made from organically grown grapes from the Colchagua Valley region in Chili. The wine is inspired by nature as the name Natura suggests. 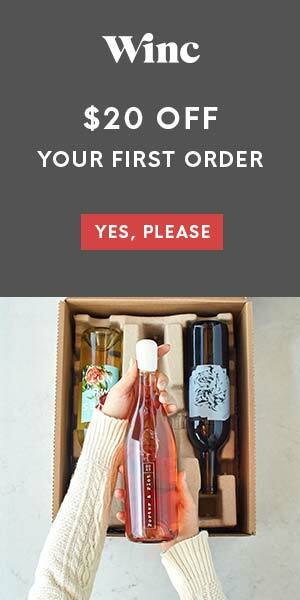 According to the Natura Wines website, their wines are organic and vegan friendly. Click here to learn what it means to be an organic / natural wine. Natura Carmenere wine provided by brand representatives. All photos and opinions are my own unless otherwise stated. Cabernet wines are my hands down favorite wines. I prefer those that lean more towards dry than sweet. I like bold, earthy wines. 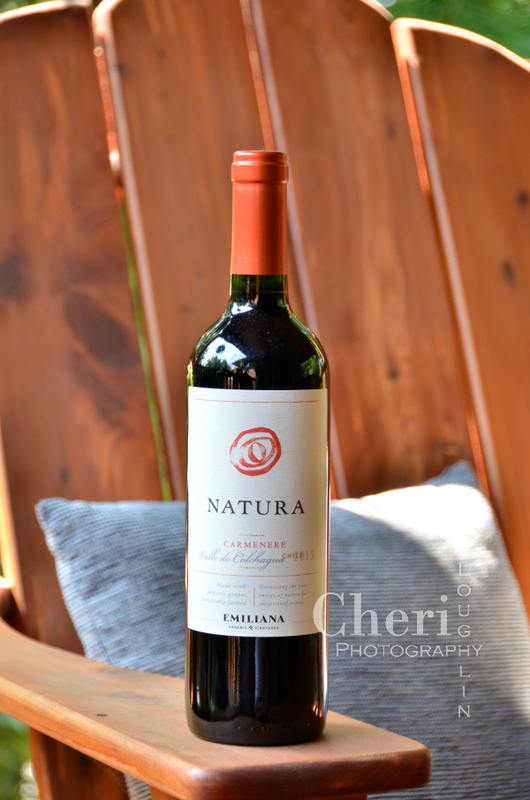 Natura Carmenere is a pleasant departure from my usual sips. I recently reviewed Natura Chardonnay 2016 varietal. First Impressions: The label is much the same as the Chardonnay varietal the team and I reviewed earlier. 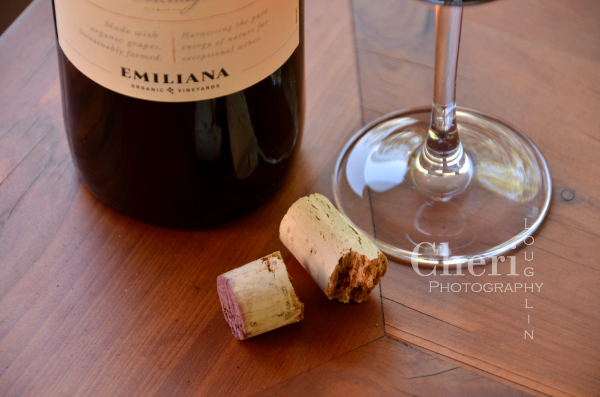 One difference is this varietal has a cork closure instead of screw top. That really isn’t a big deal other than the cork was extremely tight in the bottle neck and broke off while trying to uncork it. Color: Intense pomegranate with strawberry and purplish undertones. Aroma: Earthy with wood and spices. There is a bit of tanginess in the nose. 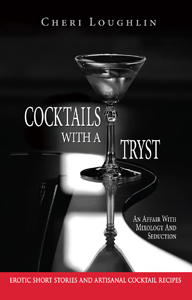 Taste: Fruited, but not too sweet. This leans heavily to the dry side. I pick out cherry and strawberry notes most of all. It has medium body and lush, fruited finish. Overall Impressions: The price point for this wine is spot on. 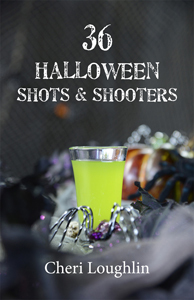 It is affordable and easily drinkable. Organic is a plus for those seeking out organic wine. I’ve tasted some organic wines in the past and did not care for them much. The Natura Carmenere is quite delicious! Fruit and wood notes are well-balanced. 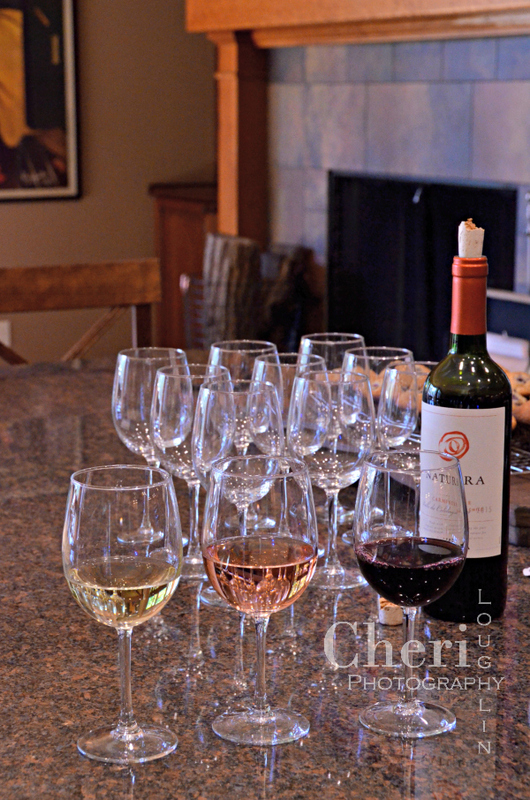 Pairings: The Natura Wines website suggests red meats, red sauces and strong cheeses. After tasting this wine I would definitely pair it with spicy, saucy dishes.